dublab is a community supported web radio station and creative collective dedicated to the growth of progressive music, arts and culture. 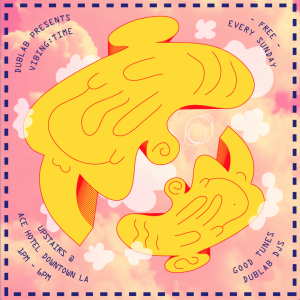 Since 1999 dublab has been exploring the wide spectrum of Future Roots music. dublab DJs dig deep to share music that blurs boundaries and elevates ears. 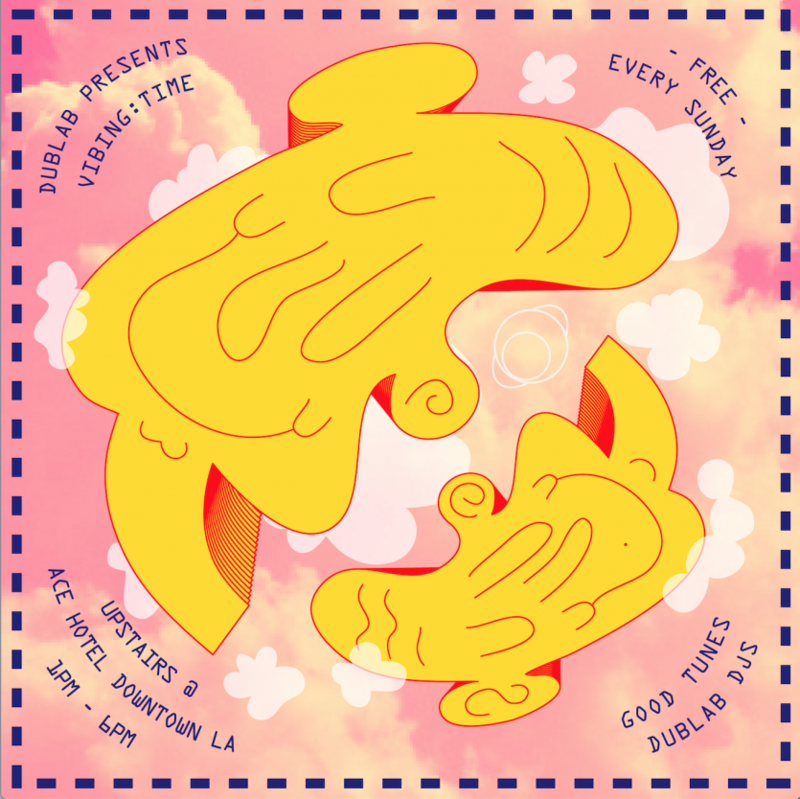 Each Sunday at Vibing Time, a rotating posse of dublab DJs share sun-soaked music selections.